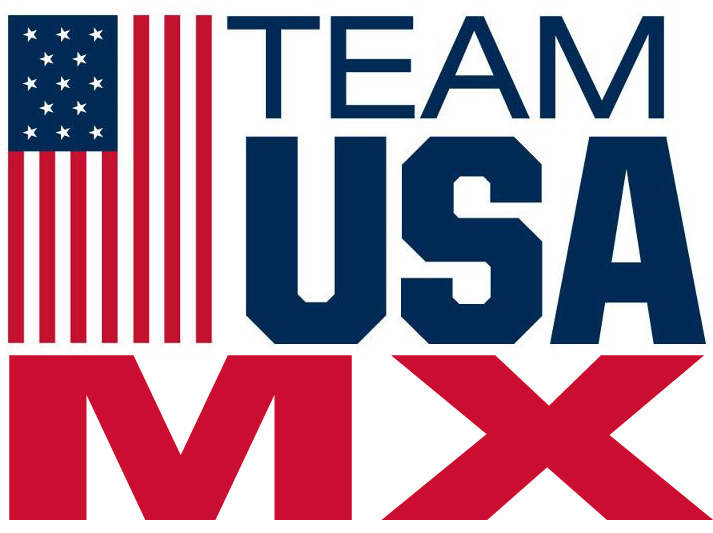 All Riders are encouraged to submit their resumes to join Team USA MX regardless of their skill level. For the last 10 years, there has been a USA Team consisting on average of 10 riders that have represented the USA in the MXMaster Kids Championships. The event has been held in Belgium and France. Riders from over 25 other countries compete in this annual event. Although riders compete in their respective classes for Championship titles, each country is represented by the sum of the individual results combined to determine overall Team placements. So, in addition to competing for an individual Championship, you are also part of a Team that represents the USA against other countries and their Team’s. The best 6 finishes are added together from each team to determine the Team/Country placement. Team Selection will take place mid May to June. Team USA MX reserves the right to swap or change riders, classes and or bikes and you may not be exclusive in your racing class for the betterment of the team.